Selected Domino Server NSF files. Q. 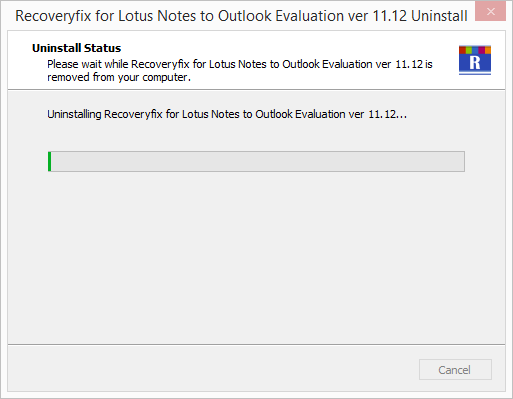 What is Recoveryfix for Lotus Notes to Outlook? A. Recoveryfix for Lotus Notes to Outlook is a competent tool that professionally converts all Lotus Notes emails to Outlook. This tool performs the easier and accurate operation of migrating NSF files to PST without altering the content, formatting and structure of the file. Q. 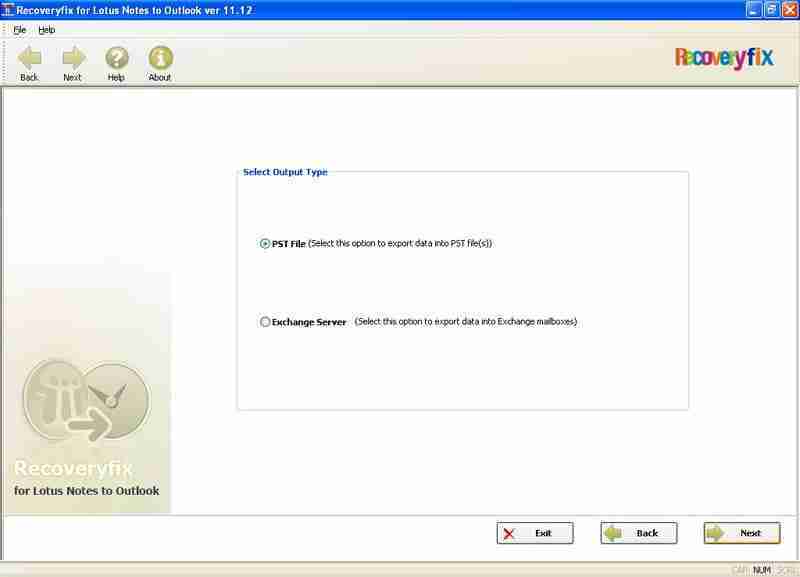 What files of Lotus Notes can be converted to Outlook? A. 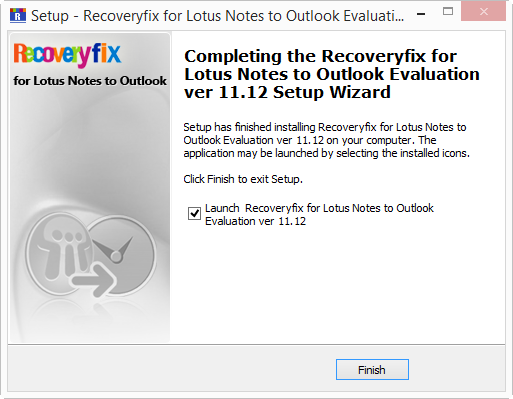 Using Recoveryfix, you can easily convert all the emails of Lotus Notes to Outlook PST file. Apart from emails, all attachments, contacts, calendars, journals, appointments, tasks, notes, images and various other items are migrated from NSF files to PST files. Q. What are the major benefits of Recoveryfix for Lotus Notes to Outlook? Q. What are the supported versions? 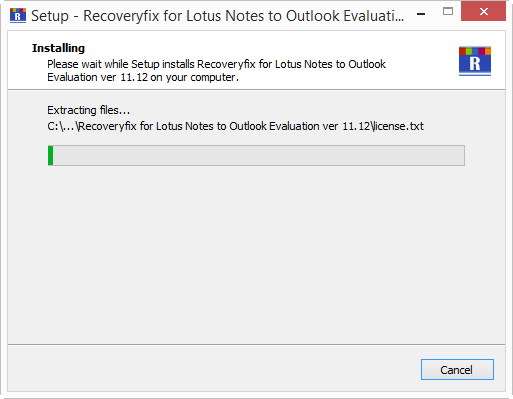 A. Recoveryfix for Lotus Notes to Outlook works flawlessly on Lotus Notes 6.0, 6.5, 8.0 and 8.5 and it follows the same with Lotus Domino Server. 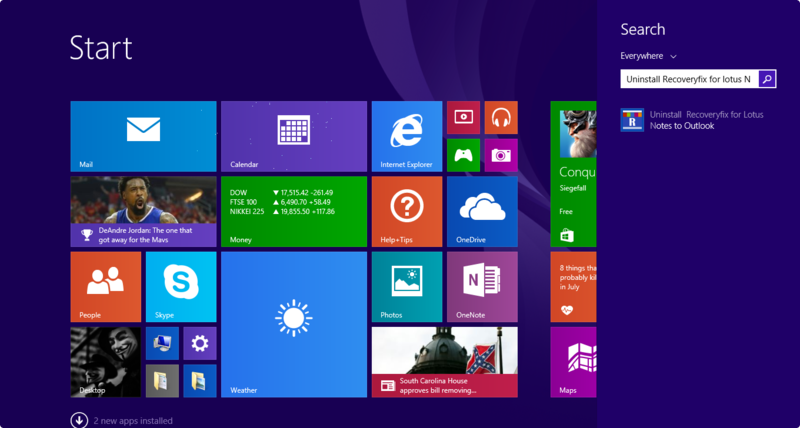 It also runs successfully on MS Outlook 97 and above versions and supports every version of MS Exchange Server. Q. What is the difference between the demo version and full version of the software? A. With free demo version, you can convert one NSF file and save 10 items of every folder existing in the NSF file. The converted emails then can be saved in .PST file. On the other hand, full version allows you to convert and save unlimited number of NSF files to PST.